Hailing from the small farming community of Baskin, Louisiana, newcomer Lainey Wilson has as much grit in her as she does soul. She moved to Nashville in a camper trailer to pursue a career in music and has been carving her own unique place in the country music landscape ever since, already garnering early praise as “a cautious optimist with just enough scars and pragmatism to write great, universal country songs” (Taste of Country) and “one of those voices who will grab your attention and keep it” (Whiskey Riff). A natural-born storyteller, Wilson has quickly established herself as an in-demand songwriter on Music Row as part of the powerhouse Sony/ATV, landing cuts with chart-topping country artist Luke Combs and fellow rising country artist Kasey Tyndall, and independently releasing her own self-titled EP in April 2018. 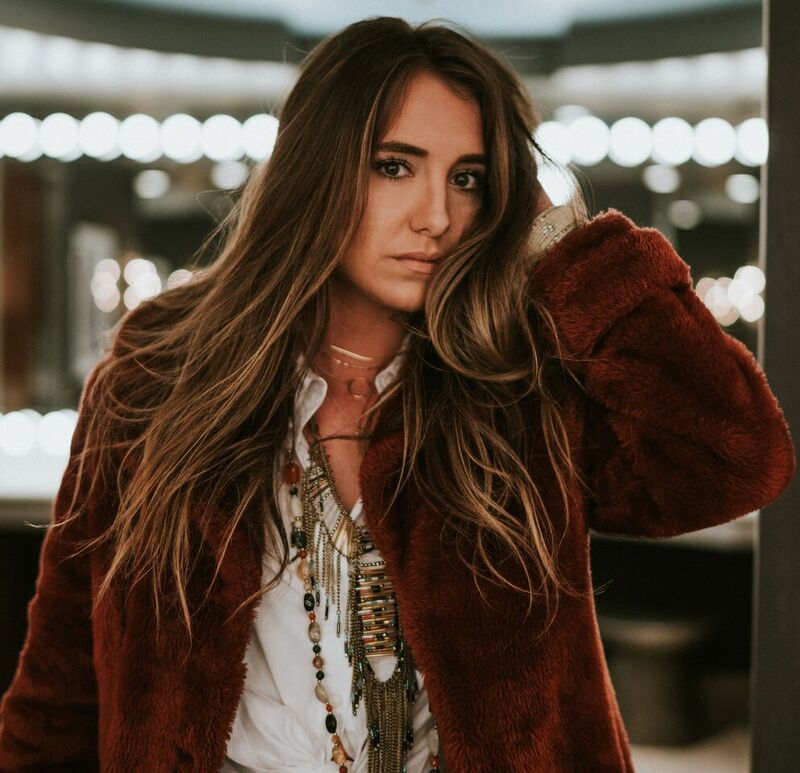 This summer Lainey landed a record deal with BBR Music Group/BMG and is currently in the studio working on new material for her debut with its flagship imprint, Broken Bow Records.